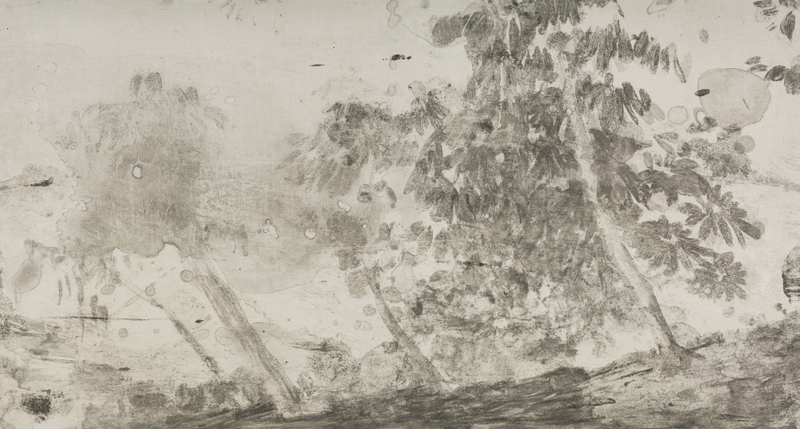 Chambers Fine Art is honored to announce The Metropolitan Museum of Art's acquisition of a set of Yan Shanchun's Baoshi Hill in the Ancient Style, 2017, 16 copper plate etchings, for their permanent collection. This set of Baoshi Hill in the Ancient Style No.1 is now on view at the museum as part of the exhibition Streams and Mountains without End: Landscape Traditions of China, from January 26th, 2019 to August 4th, 2019. The exhibition has showcased more than 120 Chinese landscape paintings in four rotations, and offers insights into the tradition, revealing distinctions between types of landscape that might not be obvious at first glance.